Review: Luke 3:10-14 | Matthew 6:21 – For where your treasure is, there your heart will be also. Why is "getting on track" with giving so important towards "getting back on track" with God? What does this say about our attitude towards money? 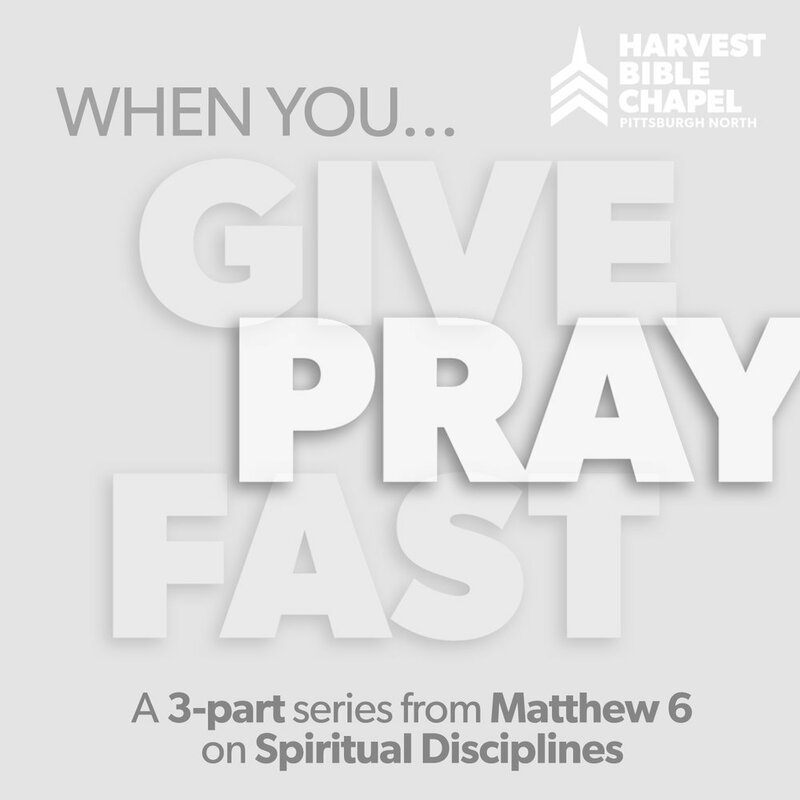 What does the New Testament say about "how to give" (see 2 Corinthians 8:3)? How would you respond to someone who says, "You don't have to tithe, that's Old Testament Law." Why do you think God wants tested in the area of giving? How can YOU test Him (specifically) as He called you to? The more you give to God, the more God gives to you. Why is this so? How would you respond to someone who doesn’t believe that? Cultivate an attitude of giving, not taking. Set an example for other believers.